Trainers can take part in events after reaching Level 7, but Clan Events require Level 25 (the level required in order for Trainers to join a Clan). Most events are worldwide, which means any DML Trainer can join. 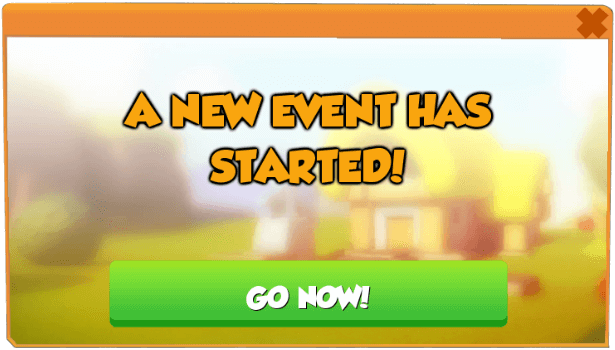 Some events, however, are country or platform-specific and only those who qualify may participate. 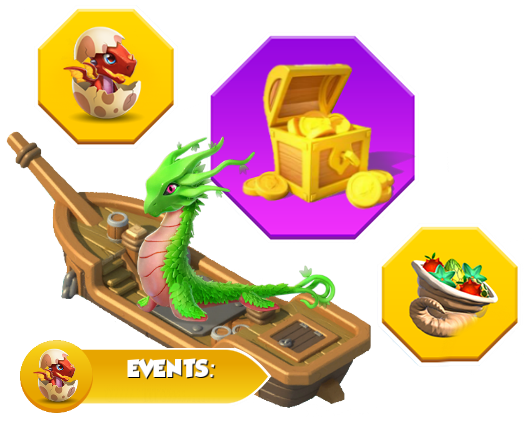 In addition, there are various events in which only VIP users are able to participate. When this is the case, the option will be shown under the milestone rewards, selecting it will take the Trainer to the interface for purchasing VIP Status. Most events are based on the Trainer's level, giving different leaderboard brackets for groups by level. Therefore, the higher the level, the tougher the competition may be. Additionally, if the number of Trainers in the same level brackets exceeds the number of positions on a leaderboard, multiple groups of Trainers will exist, meaning the event will not be limited to the number of said positions. Update 3.1 introduced Community Events and Relay Events. Update 2.2 brought slight graphical alterations to all events (excluding Clan Events), especially to leaderboards (where each group of positions is now separated by a gray line).